The Museum at Prairiefire (MAP) is a 501(c)(3) Non-Profit Organization. 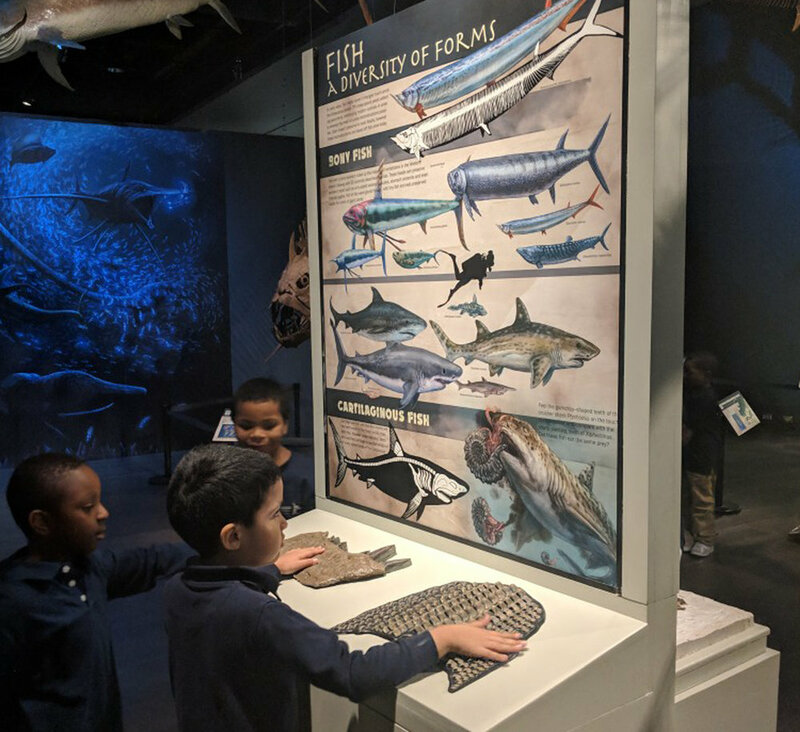 The MAP, located in Overland Park, Kansas, is open 7 days a week and offers meaningful learning and engagement with science, culture, art and natural history. As well as hosting a variety of dynamic, authentic Natural History exhibitions each year, the Museum at Prairiefire offerings include regular events and programs such as Science Happy Hour, Cinema & Science, JAM Sessions and Little Explorers Club. See stunning artifacts from national and regional collections, visit the Discovery Room for children ages 3-12 and explore two exciting Virtual Reality Experiences. The MAP is committed to ACCESS FOR ALL, particularly through their signature initiative, KC Urban Advantage. The Museum of Prairiefire Foundation (Museum at Prairiefire) is committed to innovative learning in science, the arts and natural history. Through a founding collaboration with the American Museum of Natural History in New York City, as well as with other cultural and educational institutions in the nation, the Museum at Prairiefire (MAP) is a place that provides ACCESS FOR ALL to understand and celebrate natural history and science in our region and around the world. The MAP engages visitors and students of all ages with world-class exhibitions, important programming, and provides significant educational and STEAM opportunities for underserved children through KC Urban Advantage.